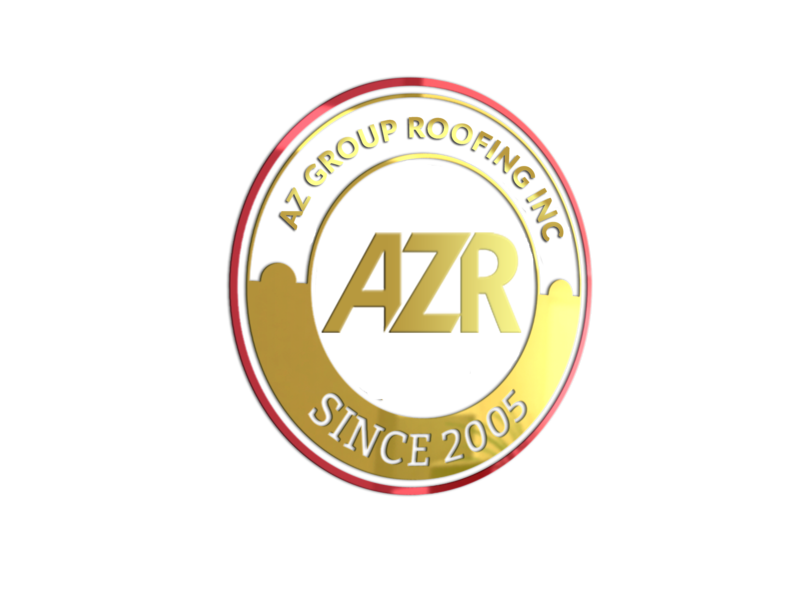 AZ Group Roofing Contracting Inc. is General Contractor company established from almost 10 years.We are a leader in industry for any type of repairs and Renovations for residential and Nonresidential buildings. Our expertise include and are not limited to all types of interior and exterior repairs work.We are certified by all the relevant New York state authorities and have all necessary insurances required to carry out the work in the industry.We have a dedicated team of employees both on-field and off-field who make sure that work being carried out meet the industry’s standard and is in-line with the most up dated industry practices. Our vision is to provide a competitive service to our clients whilst keeping the cost of production to the minimum .We believe in maintaining a long term relationship with out clients rather than a transaction based dealing and hence deal our customers accordingly.We are an environment friendly organization and keep our emphasis on such practices that ensures an environment friendly execution of work being performed.We want to provide a safe and secure New York to its residents be it residential buildings or commercial. AZ Group Roofing Contracting. is a professional firm and reflects this policy of professionalism while hiring staff.We look for some specific qualities in our staff some of which are. AZ Group Roofing Contracting. is an Environment Friendly construction company and promotes such construction practices which helps in making our environment stay safe and protected.We take pride on the fact that we are a green company.